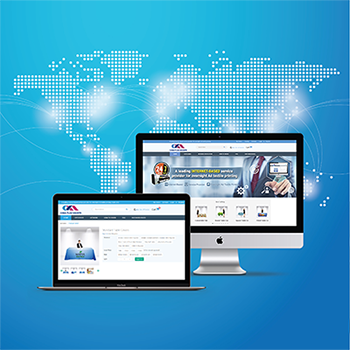 We changed the transaction mode in advertising textile printing industry. We made product options standardized, production standardized. We kept improving productivity and made same day shipping come true. 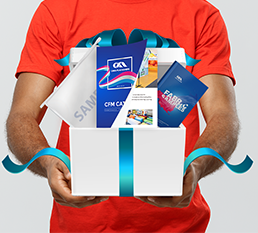 Founded in 2002, China-Flag-Makers has been focusing on textile print advertising for 17 years. Since establishment, we have provided high-quality display products and unparalleled customer support to our customers, especially those in the U.S.. After 17 years of growth, we not only keep our promise but also build a B2F(Business to Factory) model, that is, customers place orders online and all orders will be directly sent to our factory and processed in a standardized and simplified way. Our Core Competitive Advantages—A COMPLETE SUPLY CHAIN. 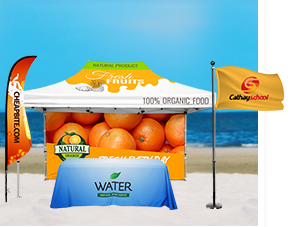 We focus on 4 main product categories, Table Covers, Advertising Tents, Display Flags and Custom Flags. 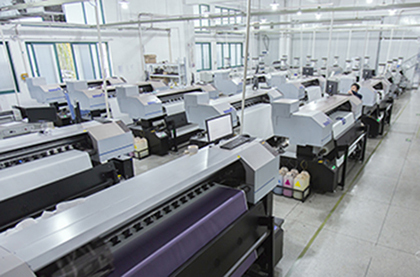 Boasting a workshop of 216,000 sq ft, a group of experienced and dedicated workers, 80 high-speed printers for digital and dye-sublimation, and a newly designed EPR system, China-Flag-Makers can ensure high productivity, efficient working process and meet customers’ needs for 24-hr rush order. We understand the biggest pain point of our customers is extremely high shipping costs, especially the shipping costs of tent frames. To help them mitigate this problem, we build a USA warehouses network(NJ&CA&GA) for the stock of tent and flag hardware. 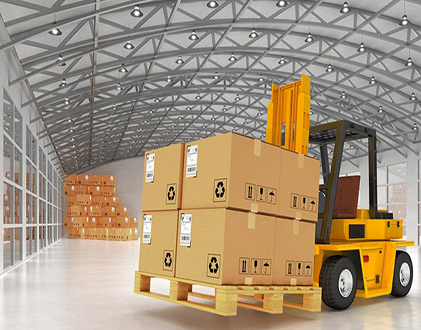 In addition, with an intelligent warehouse monitoring system, we are able to get the real-time inventory updates and provide our customers the best solution. In this way, the considerable shipping cost can be reduced by 20% and meantime customer can receive goods in the shorter time. 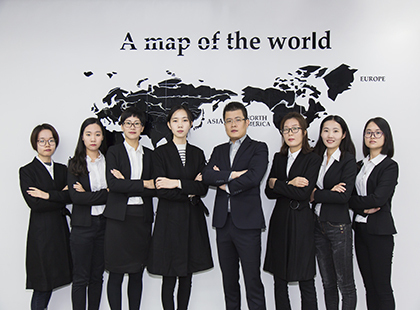 More than that, China-Flag-Makers provides a series of value-added service to clients, from professional design services, video shooting service, VIP logistics discounts, to the group-buying solution that helps customers find the best suppliers at best price. To top it off, we also offer more exclusive discounts and services to our VIP Members, in to order to create more value for them.